I will straight up admit, I did not intend to see this one in theaters, let alone on its first day. But my mother, whom I love very much and is a wonderful woman, was in town, and she really wanted to see it. Thus, I was dragged away from the masculine entertainment of “movies with actual explosions in them” and made to watch Disney’s live action retelling of their classic animated film. I was certain they would try to be fair about it, as I highly doubted they’d want to mutilate their own beloved classic, but I was also fairly certain it would be a dull and/or repetitive narrative which I already know too well. So, going in my expectations were pretty low, just thinking it would be another mediocre tale. Also, lately, they’ve been rocking even more than usual! Yes, my expectations were utterly blown away. I liked this movie! Nay, not merely “liked,” but loved! The biggest problem I, and most people, have with the classic Cinderella is how the heroine goes to the ball, has one dance with the Prince, and then gets married to him, because fairy tale. I’ve nothing against the stories of love at first sight, particularly when one has only one or two hours, tops, to work with, but I tolerate them mostly by calling them exaggerations, usually meant for children. Still, one meeting with the prince, and she runs out, leaving him wanting, and this is how she becomes queen of an entire country. Yeah, that doesn’t hold up so well under modern-day scrutiny. It’s just so shallow, ya know? 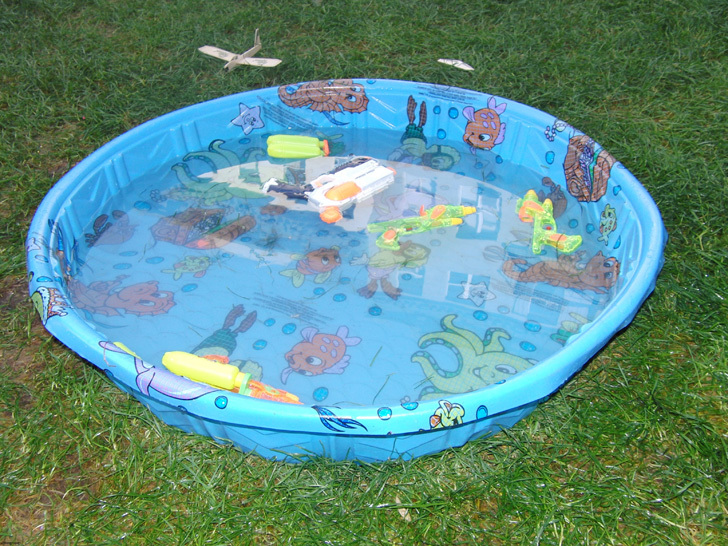 We’re fine with the shallow end of the pool as children, but as grown-up adults, we want a bit more depth to our love stories, ya know? And this is what the new Cinderella delivers, and what I like most about it: depth. 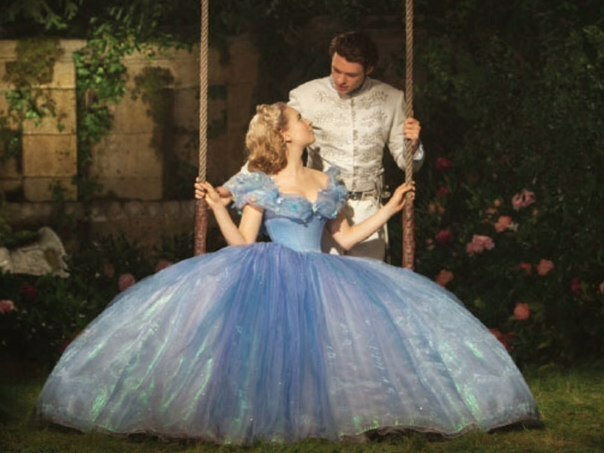 They give Cinderella and her prince more depth, both to each of their characters, and to their love. All the other versions of the “Cinderella” story share some events, such as the protagonist going to a ball and marrying the prince afterward, but they alter the story and the world it’s set in completely. Often, they drag it out so long and make the tale so convoluted as to obscure it entirely. The ball becomes a foot-note, for instance, instead of a hinge on which the plot turns. Or the magic is removed. Or the consequences of a prince marrying a commoner are mentioned, but then simply ignored. By contrast, Disney’s new Cinderella simply tells the same story as their animated version, complete with the ball and the magic, and they leave it a simple tale of true love’s triumph. 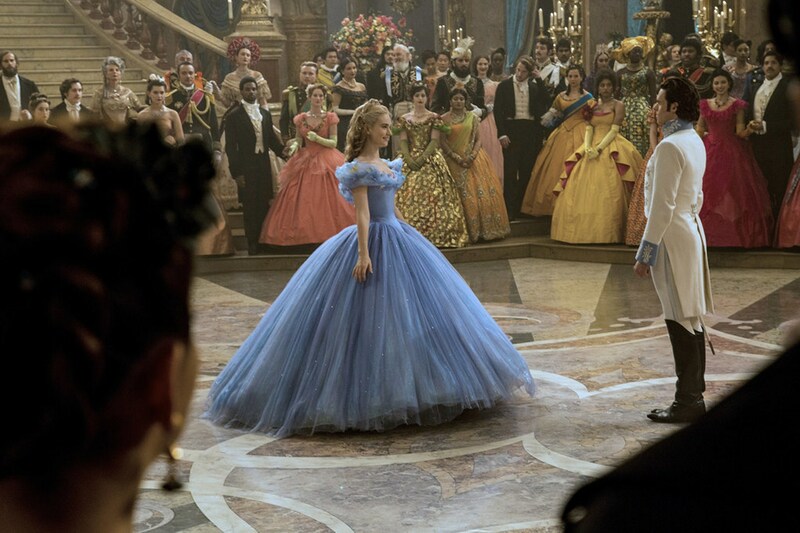 But they elaborate on Cinderella’s background, her prince’s life and choices, the pressures bearing down on both of them, and they even explore why the primary antagonist, the Lady Tremaine, is so hostile towards Cinderella. The result is the same tale, but deeper, more riveting, for the entire family to enjoy. Not to mention, for a couple on a date. Heck, even the fairy godmother has more depth to her, and she gets only the one scene again, though she’s also the film’s narrator. 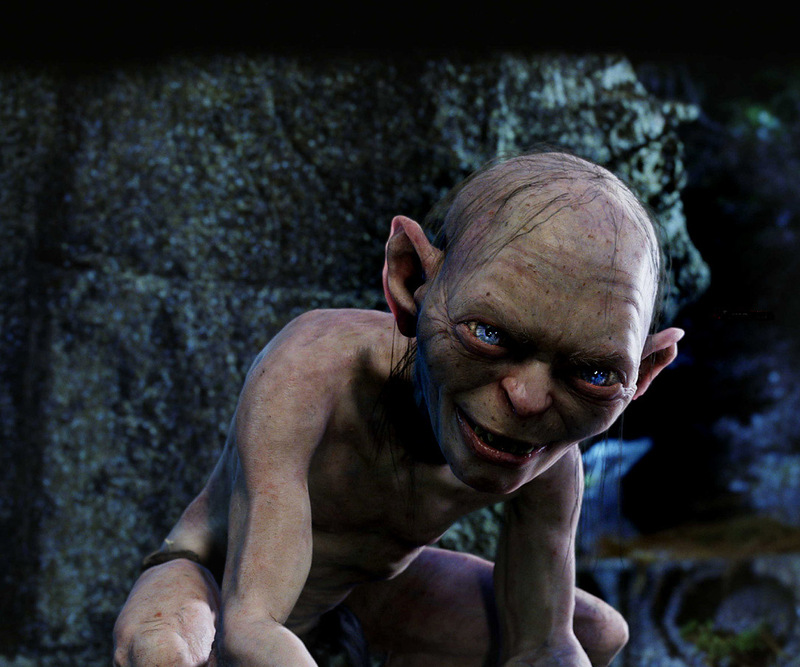 Speaking of, narration can be a tricky thing, especially in cinema. Most times, it’s nearly irrelevant, just opening and closing the tale. Most other times, it over-saturates the film, slowing things down instead of speeding them up by telling us something obvious. 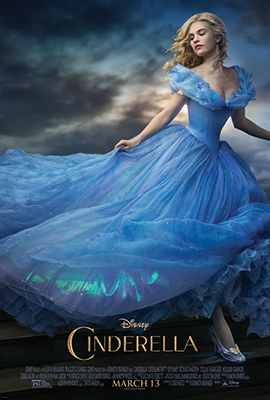 This movie struck a pretty good balance, I think, and was most important in showing us, at the climactic moment, how Cinderella truly deserves her happy ending. I can easily imagine that bit was meant as a direct, iron-clad counter to the story’s detractors. After all, she may have had magical help getting to the ball, but she won the heart of her prince entirely on her own. And it’s not like the prince only fell for her because she was a beauty who ran from him. He fell for her because she was strong, intelligent, courageous, and kind. In fact, a great deal of her life has been devoted to her mother’s words to her, “Have courage and be kind.” She held to these words through all her adversity, and the result is a woman who isn’t simply attractive, but truly beautiful. Speaking of the prince, he, too, had pressures to surmount. He was supposed to marry some foreign princess for the advantage of their armies, to protect their small nation from much bigger nations. But through Cinderella’s example, he learns the value of looking for strength within, not without. That is what divides the protagonists and their antagonists. The villains look outside themselves for validation, for power, and this leaves them hollow within. Lady Tremaine stands as a particular example of this. She is, ultimately, jealous of Cinderella, not only being beloved by others, but simply for being “young, innocent, and good.” She tries to elevate herself by various means, but most often by beating her step-daughter down, trying to break her goodness. It is the way of those who are empty, only hollow darkness within, to envy those who are instead filled with great light, and to try and steal that light away. To wrap this up, I can’t overstate how I enjoyed this movie so much more than I expected. The depth of the story and its themes, the characters, the dialog, the magic, everything was absolutely superb! While this story is quite certainly still appropriate for children, grown ups can appreciate it every bit as much. It’s an enchanting tale, told very well! This one easily clears nine stars out of ten. In fact, this is officially the first movie I am reviewing where I shall give it ten stars out of ten. This entry was posted in Movies, Tuesday Review and tagged Cinderella, Lady Tremaine. Bookmark the permalink.